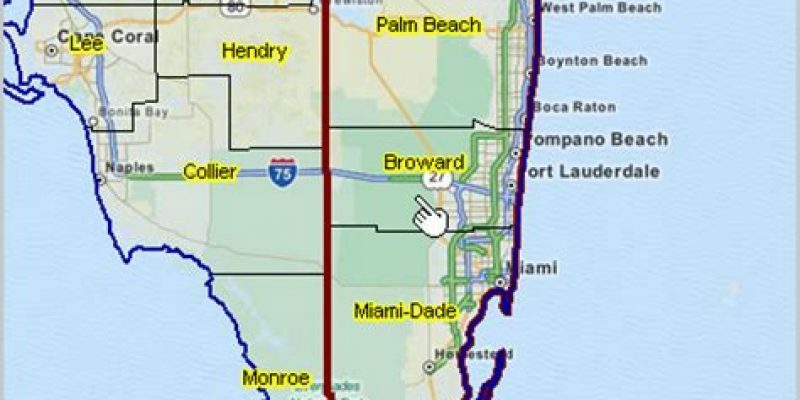 Three whistleblowers in Broward County, Debbie Wasserman Schultz’s district, have been found dead under suspicious circumstances. Broward County, The Washington Post writes, has been plagued with corruption for some time. 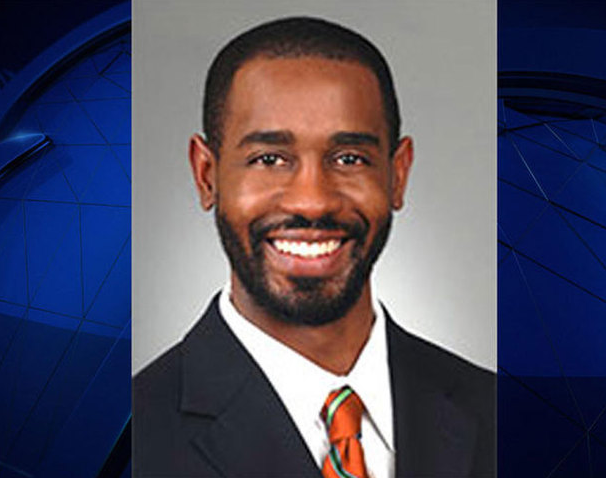 Beranton J. Whisenant, Jr., a federal prosecutor was found dead on a Hollywood, Florida beach in May 2017. He worked for the major crimes unit in the U.S. Attorney’s Office in Miami. He had been investigating several visa and passport fraud cases in Debbie Wasserman Schultz’s district at the time of his death. Deputy Jason Fitzsimmons was the first of two Broward County Deputies who questioned the politicizing of the Parkland shooting by Democrats. Both ended up dead. Deputy Fitzsimons, 42, was described to be “in an excellent state of mind and health.” When he called in sick on April 1, “unexpectedly” died. He was found on his sofa. In February he had posted on social media questions behind the motives of the Marjory Stoneman Douglas shooting, believing it was being used by Democrats to promote their gun-control agenda. Marshall Lawrence Peterson, another member of the Broward County Sheriff’s Department, also believed to be in excellent health, was found dead three weeks after Fitzsimmons. According to his obituary, Peterson was a “loving son, brother, brother-in-law, uncle and friend” and a popular member of the Sheriff’s office.